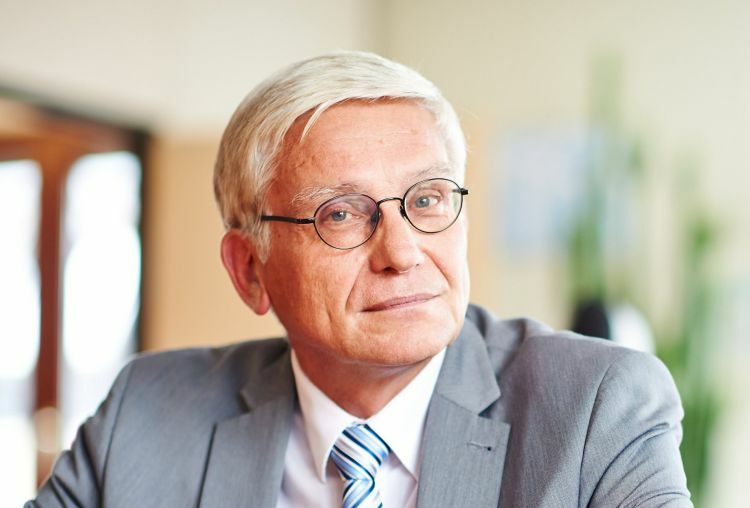 Hans Ten Berge is Secretary General of Union of the Electricity Industry – EURELECTRIC. He served for several years as Chairman of EURELECTRIC’s Markets Committee, before taking on the full‐time post of Secretary‐General in June 2007. Berge was re‐elected Secretary General for a second three year term in June 2010. Hans Ten Berge talks with the Eurasia Diary in an exclusive interview on 7th International Forum on Energy for Sustainable Development in Baku, Azerbaijan. Eurasia Diary: How do you see this 7th International Forum on energy for sustainable development? Hans Ten Berge: I enjoyed it very much and I can see the cooperation between the member states increasing and it’s something that we need because the resources for electricity are almost not always in the same place where the consumption is. So, cooperation would bring good benefit to all of us. Eurasia Diary: You have talked about decarbonization of the European countries. Let us know about this process called decarbonization? Hans Ten Berge: Decarbonization in Europe is financed through the funds of the member states. That means that the retail prices in Europe are significantly higher than most of market prices because the intervention of states are on the top of the retail prices. That makes it very attractive to European customers slowly to leave the system to buy their own solar panels in order to avoid the sore charges of the government. This movement is growing slowly in the Europe and at this moment we have 200 million households which have solar panels we got a couple of thousand batteries at homes in order to go slowly out of the system. Eurasia Diary: We are heading toward the sustainable energy. What is the biggest challenge for the energy we are facing right now around the world? Are these challenges varying from region to region or not? Hans Ten Berge: I don’t think it is varying from region to region. For my perception, the biggest challenge is to set a right economic. I am very happy that people choose the most economical solution and if that symbolizes or not symbolize system I don’t know about that. But we should have a full competition that means we should have a clean electricity price with sore charges on it, we should have clean price for capacity which is available in the market which would could customer also buy and we should have a full competition in that area. That means that there is not much room left to charge all kinds of political cost on the bills of one or another way because that would destroy the competition. Eurasia diary: What is your message from this forum to the international community? Hans Ten Berge: My message to the forum would be make sure that the electricity prices are fair and not politically covered with all kinds of actions of government which would raise the prices in certain areas and lower the prices for other products or other systems. Full competition and good decarbonization are based on that.